In her first season with the team, 2014/15, the woman from Mallorca was one of the stand out players of the campaign. A serious knee injury in spring 2015 kept her out of action for six months before she bounced back to regain her old form. 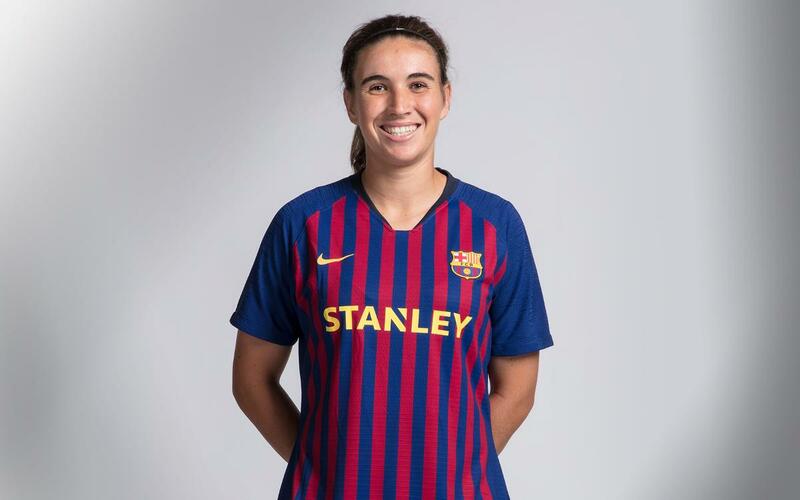 Mariona is a technically proficient midfielder who has a keen nose for goal to such an extent that she can play across the front three when called upon.